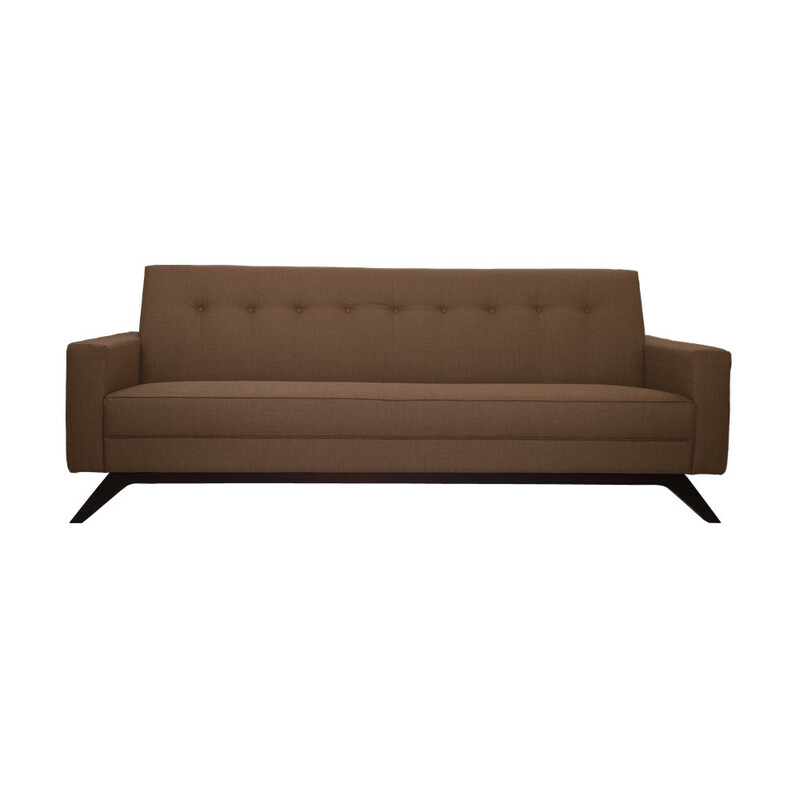 Form and comfort meet mid-century modern Fabric Sofa and luxurious styling. 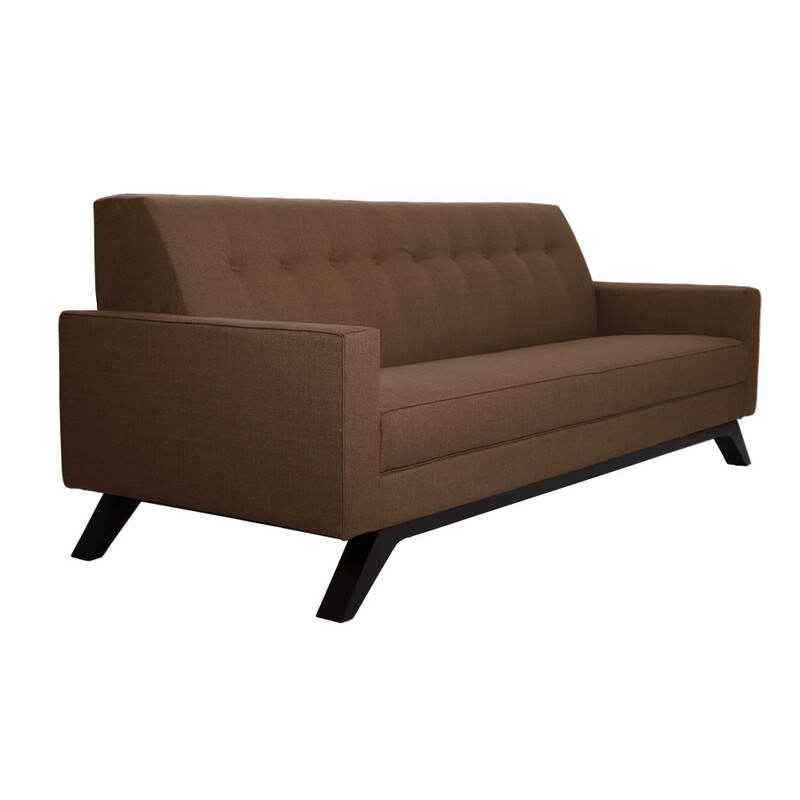 A button-tufted back and removable seat cushion are supported by rubber-wood legs and frame, making this Modern Sofa a cozy perch for any space. 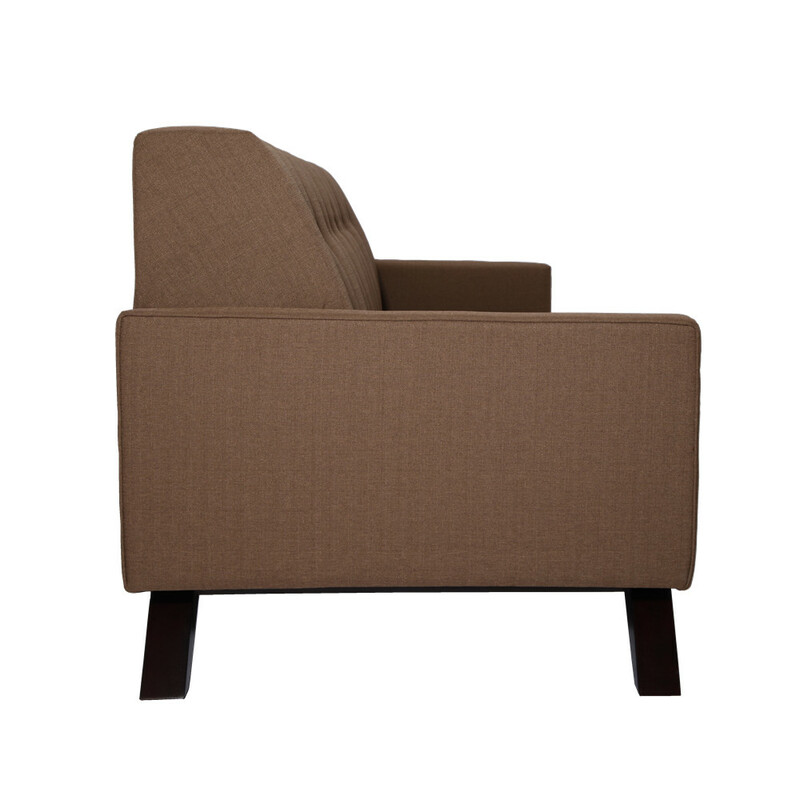 Give colorful furniture a chance with this sunny-hued armchair. 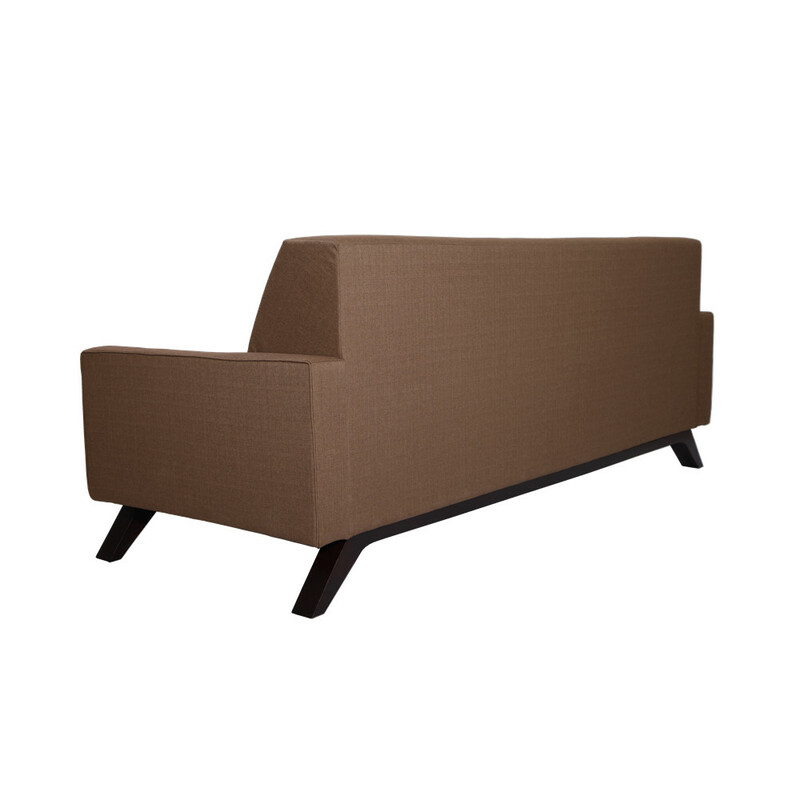 This fabric sofa will quickly win your heart and become your go-to reading Sofa. 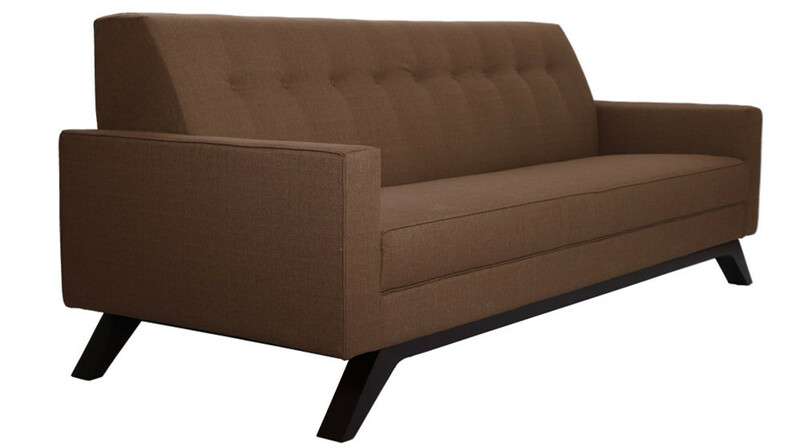 Perched on gently angled wood legs and adorned with tufted buttons, it is one part graceful and other part practical. 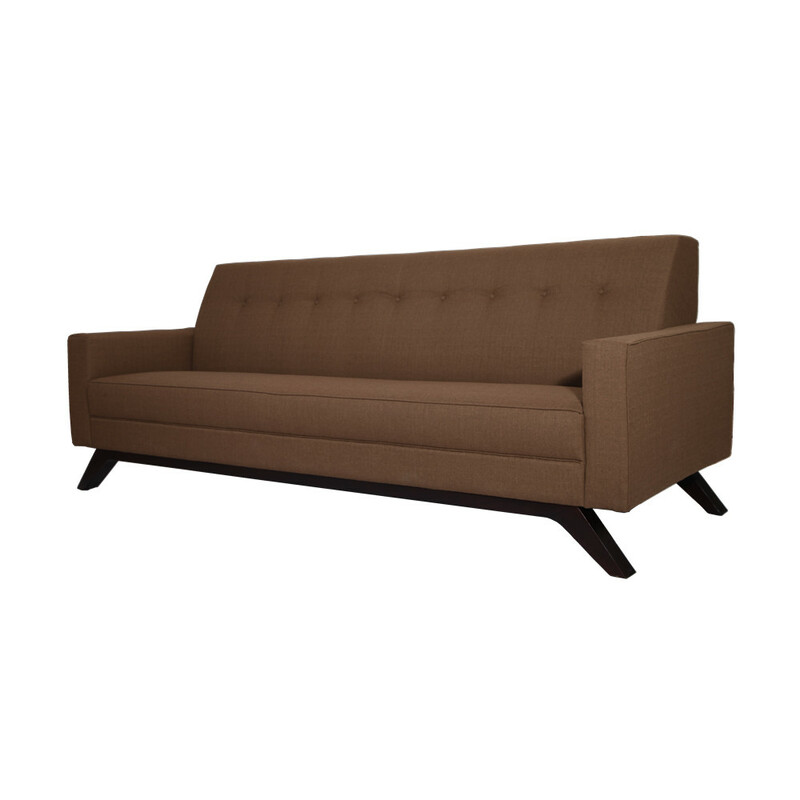 It features classic tufted cushions supported by a solid rubber-wood frame. 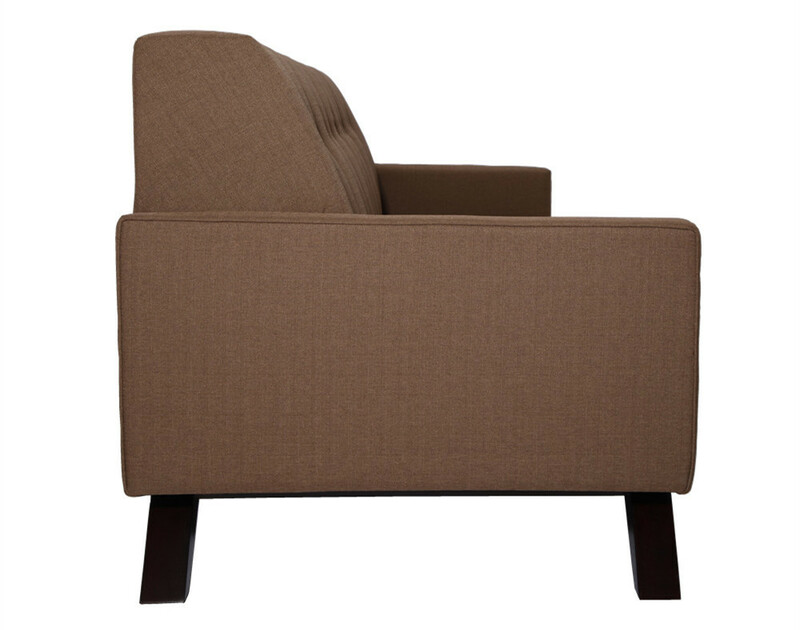 Its eye-catching form will transform any space and add vivid style. 6.Can i get my money refund if i receive a defect Bar Chair or Dining Table? YES,Our showroom address:4B building,228 Industrial area,Xinyi Rd,Heng gang town,Long gang district,Shenzhen city.